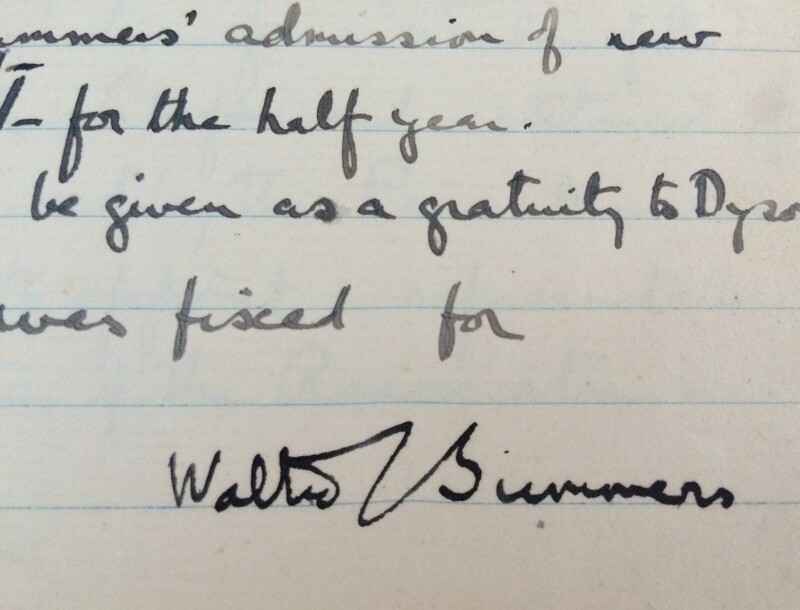 W.C. Summers was the first president of the Sheffield Branch of the Classical Association and one of the founding members. 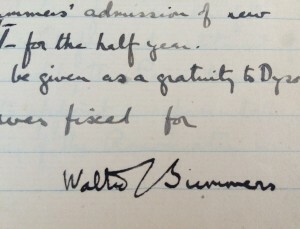 He was appointed Chair of Classics at Sheffield in 1903, and appointed Firth Professor of Latin (and Chair of Latin) from 1909-1930 when a rise in the number of arts students led to the Chair of Classics being split into the Chair of Latin and the Chair of Greek (which was given to ES Forster, a Vice President of the Classical Association). W.M. 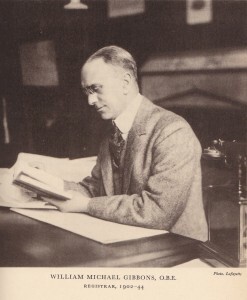 Gibbons was made full time registrar of the University in 1902 at the age of 29, and he remained registrar for 42 years, having a profound effect on the College and University and retiring in 1944 at the age of 71. He was awarded his M.A. in 1908, and the university conferred upon him the ‘Honourary Doctorate of Laws’ in 1942. The Gibbons Prize, awarded yearly to a graduate in the Faculty of Arts, was created at his request to commemorate his work with the university. He was also made an Officer of the Order of the British Empire for his efforts in making things for the war effort during the First World War. Dr A.E. Naish was a founder member of the British Paediatric Association, which is now a royal college, in 1928. Before that, he was a physician to the Royal Hospital and Jessop Hospital for Women in the 1900s before entering the R.A.M.C. (Royal Army Medical Corps) in 1914. He was stationed as a major at Wharncliffe War Hospital from 1915-1919, and then from 1919-1921 he was a consulting physician to a Ministry of Pensions hospital. 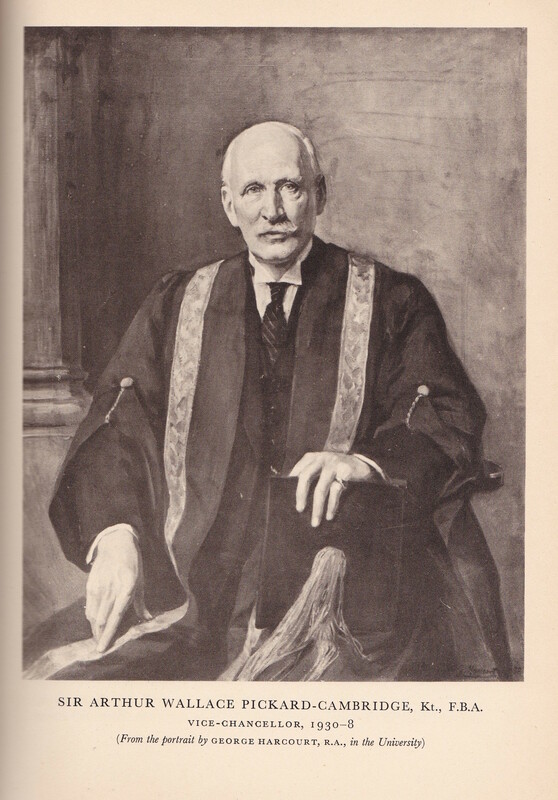 In 1931 he was appointed Professor of Medicine at the University of Sheffield. 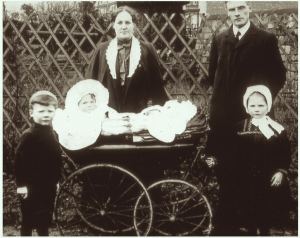 He was one of the leading paediatricians in Sheffield of his time, and he worked with his wife, Lucy Naish – one of the first female doctors in Sheffield – in their general practice in Hillsborough set up in 1903. Sir Pickard-Cambridge was Vice-Chancellor of the University of Sheffield from 1930-1938, following on from Sir William Henry Hadow. He was a more approachable Vice-Chancellor than Sir Henry Hadow as he took great pains to acquaint himself with both the academic staff and their families, according to Arthur Chapman’s The Story of a Modern University. He was educated in Classics, having firsts in Classical Moderations and Literae Humaniores from Balliol College, Oxford, and was considered the leading expert on the theatre of Ancient Greece in the early 20th century. E.F. Watling was an English school-master, classicist and translator. He attended University College, Oxford and went on to teach Classic at King Edward VII School, Sheffield. He wrote, directed, acted and translated plays – many of which were performed or read out at Sheffield Classical Association evenings – as well as reviewing books and theatre for the Sheffield Telegraph. 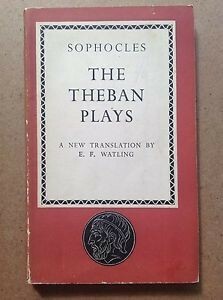 He also produced Penguin Classics translations of Sophocles’ 3 Theban plays, 9 plays of Plautus, and a few of Seneca’s tragedies.